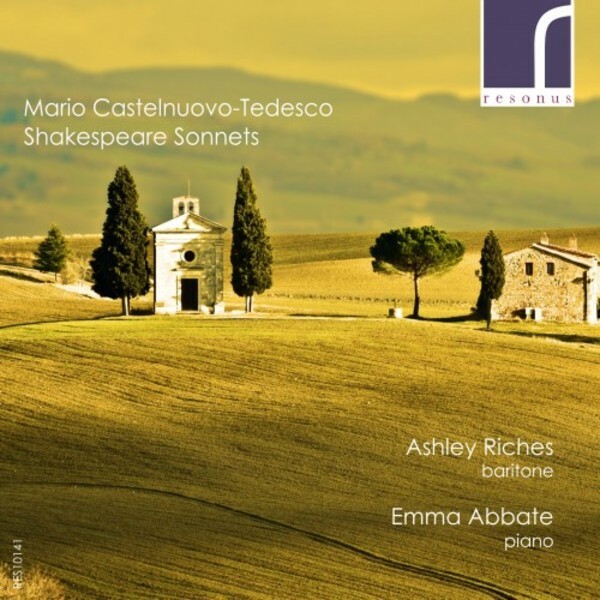 Former Royal Opera House Jette Parker Young Artist baritone Ashley Riches, and rising star pianist Emma Abbate, perform a ravishing selection of previously unrecorded Shakespeare Sonnets by Mario Castelnuovo-Tedesco. 1. Sonnet VIII: Music to hear, why hear'st thou music sadly?